Every holiday season marks an opportunity for children to sing and dance, often to the tunes of their favorite holiday songs. However, Christmas tends to dominate this arena. But, with a little bit of research, you can uncover Easter songs that everyone will enjoy. Teachers often implement dances into these routines, and with some creativity, there’s even the possibility that one could write their own! Using familiar tunes like “Old McDonald” but substituting the lyrics with Easter-themed words can provide you with fun-filled sing alongs. Arguably the most famous of all little bunnies, Peter Cottontail’s song has inspired generations of children because of its funny lyrics and catchy tune. As he comes “hopping down the bunny trail”, children will love the talk of Peter delivering Easter Eggs and acting out cute bunny movements. This song is, and likely always will be, a staple when it comes to Easter songs. 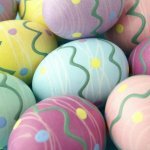 This popular tune doesn’t seem to endear itself to the Easter holiday, yet it does, and provides a great opportunity to teach your children about how other cultures celebrate Easter. 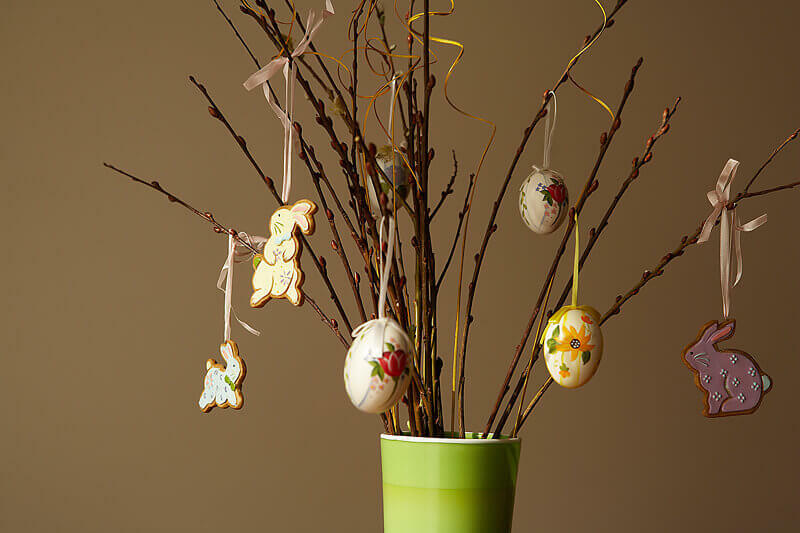 In European nations, a great feast is held on Easter Sunday, much like the western world. However, one of the key elements to this feast is the consumption of hot cross buns. The song signifies this tradition, and shows that not everyone celebrates in quite the same way! Children love the Easter Bunny and the thought of our fuzzy friend hopping along and leaving candy and eggs for everyone will always be a hit. The song, written by Leanne Guenther, is quick, easily repeated, and children will love the words. This is a newer tune, but will assuredly become a classic. Offering an odd take on the Easter Bunny, the incredibly odd “Easter Bunny” delivers quite the opus. Because it’s the Muppets, you know it’ll be seen at every Easter from its inception forward. This Easter classic tells the story of Eggbert, a department store Easter egg that watches children pass by his window daily. He longs to jump out and say “Happy Easter”, but can’t get through the glass. Eventually, he hatches into a baby chick, and delivers his message loud and clear. All of these songs are meant to create happiness for children. 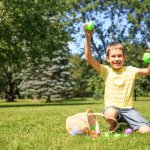 Easter is a great holiday for celebration and fun, so including these songs into your family traditions can be a great experience. Teachers can utilize these tunes as well, as many of them have coordinated dances. 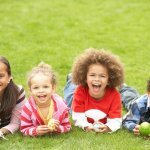 However, if they don’t, simply add some “hopping” and some “ear-flopping”, and before you know it, you’ll have a classroom full of kids bouncing around, singing, and having a great time. Another great aspect about these songs is that they are non-denominational, so should you have any students that don’t celebrate the religious importance of the holiday, they can still enjoy the thoughts of candy, the Easter Bunny, and of course, the great sing-alongs.